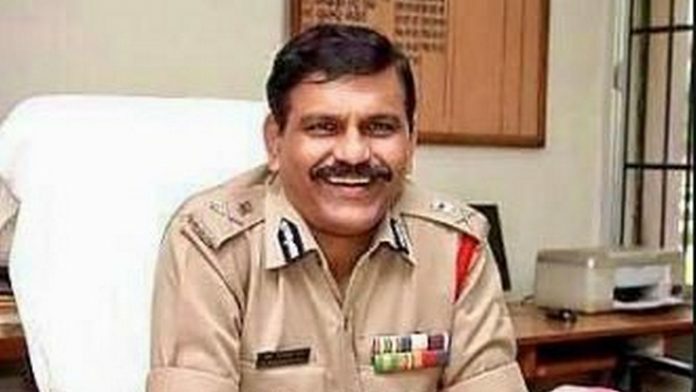 Justice N.V. Ramana is the third SC judge to recuse himself from hearing a petition challenging M. Nageshwar Rao’s appointment as interim CBI chief. New Delhi: Supreme Court judge Justice N.V. Ramana Thursday recused himself from hearing a plea filed by NGO Common Cause against the appointment of M. Nageshwar Rao as interim Central Bureau of Investigation (CBI) director. He is the third judge to do so, after Chief Justice of India Ranjan Gogoi and Justice A.K. Sikri. Justice Ramana cited his personal friendship with Rao to explain his decision, saying both of them were from the same area and had attended the wedding of each other’s children. CJI Gogoi had recused himself from the case on 21 January since he is a member of the panel that will choose the next CBI director. Justice Sikri, meanwhile, withdrew on the grounds that he was a member of the panel that had decided to remove Alok Verma as CBI director earlier this month. On 10 January, Justice Sikri’s vote had proved decisive in the ouster of Verma over corruption charges. His vote was important since he was the third member of the high-level committee, which also included Prime Minister Narendra Modi and leader of the largest opposition party in the Lok Sabha, Mallikarjun Kharge, both of whom held opposite views on Verma’s future in the CBI. Meanwhile, the panel to decide the name of the next CBI director will meet Friday, after an earlier round of discussions proved inconclusive. “The government presented names of 70-80 officers. There was no mention of their career details including relevant experience. We (referring to CJI Gogoi) have asked them to provide all the necessary details,” Kharge had said after the 24 January meeting. The post of the CBI chief has been lying vacant since Verma’s exit in October last year, which came amid an unprecedented spat with the CBI No. 2, Rakesh Asthana, over corruption charges.